The golfeado is a typical Venezuelan sweet that is a kind of bread sweetened with brown sugar (which is juiced sugar cane passed through cooking) and it has a slice of cheese and salty Fressco. It's a perfect combination all together and it is best to eat it while warm and freshly made. 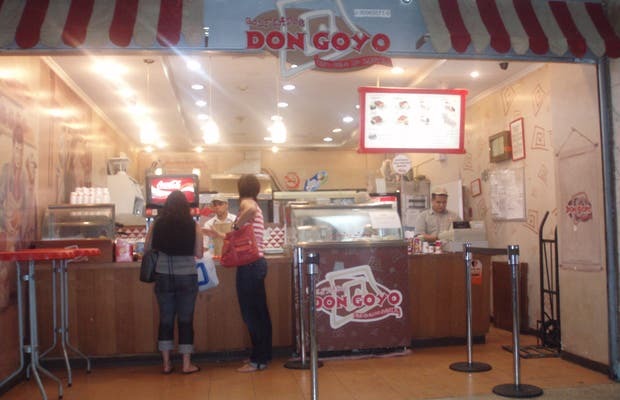 Don Goyo is a franchise that is dedicated exclusively to this type of sweet and services it with various types of cheese, but always hot and fluffy. You can find it in several commercial centers in Caracas and the city's international airport.